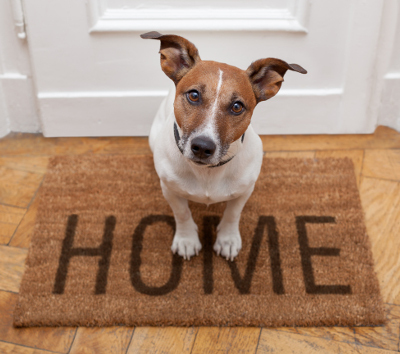 Help us spread the word about spay/neuter and responsible pet guardianship! Shop our pet spay & neuter gift store! Our humorous pet lover apparel will help us get the word out about pet overpopulation and the importance of pet spay and neuter in a funny and whimsical way! 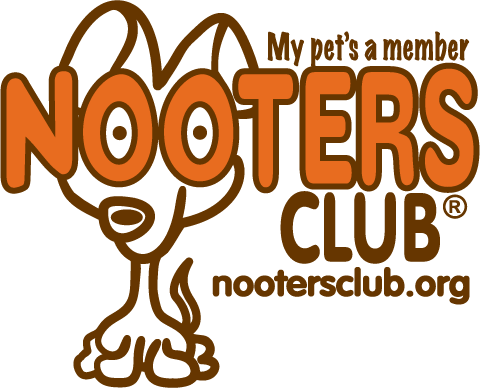 NOOTERS CLUB® wants your rescue group to be successful! 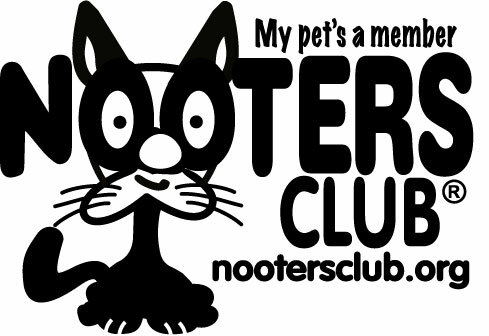 For assistance with fundraising, and to see how NOOTERS Club® can participate in your spay and neuter fundraising event, contact us at info@nootersclub.org. 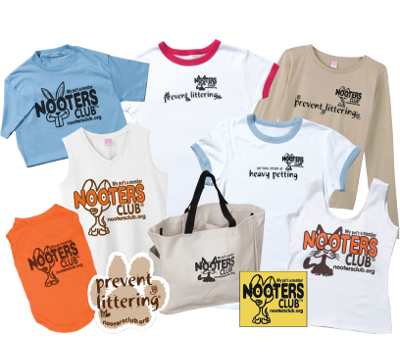 Find out where you can see Nooters Club around the U.S.
Get a t-shirt for $5 if your pet has recently been spayed or neutered. Click here for details! Our socially conscious clothing and fundraising efforts are committed to support a good cause. 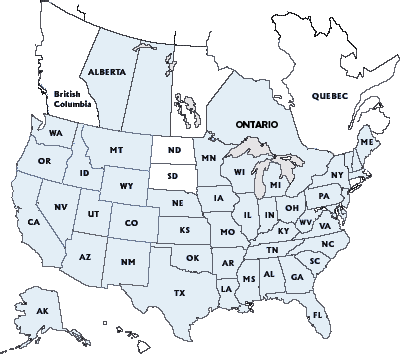 Our list of low-cost spay/neuter resources has hundreds of spay/neuter clinics around the U.S. & Canada. We have donated nearly $40k to spay / neuter and animal rescue groups. Click below to find out about fundraising with NOOTERS Club®. Our whimsical apparel & gifts promote pet spay/neuter and no more homeless pets movement.